Ireland offers a combination of a highly educated, skilled and flexible workforce, an advanced infrastructure and a pro-business environment. Furthermore, it has a transparent, common law based legal system and its membership of the EU ensures unrestricted access to EU markets for companies based in Ireland. Ireland remains one of the most welcoming places in the world for international business and foreign direct investment, and it is a great place to invest, do business, work, and live. 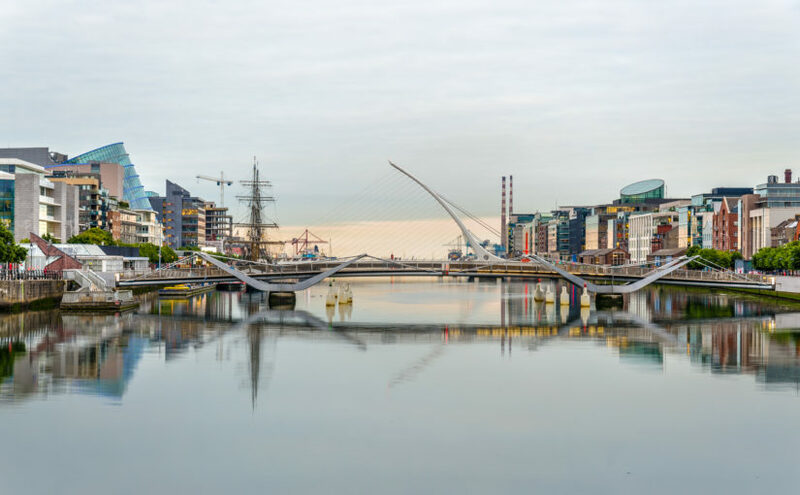 As one of the leading professional services firms in the world, Crowe can provide you with the reassurance and expert advice you require to maximise the return on your investment in Ireland. As part of the Crowe network with firms in over 130 countries around the world we have a breath of experience providing tax solutions for multinational businesses establishing an Irish entity. Our clients include UK and US multinationals who have set-up an entity in Ireland from branches to Irish tax resident subsidiaries.